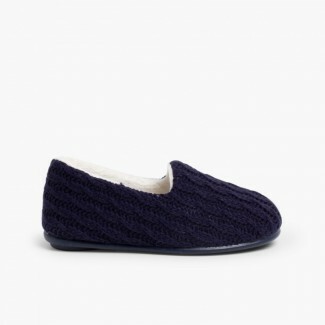 As Coco Chanel used to say, "A girl should be two things: classy and fabulous"... be classy and fabulous with our slippers , which you can take for granted are also comfortable, high quality and cheap. 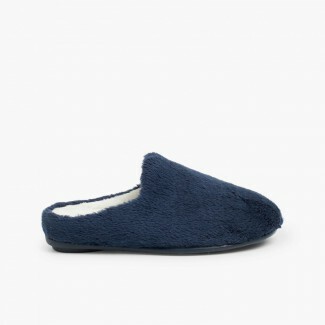 Comfy, warm and lovely slippers for all tastes and ages. 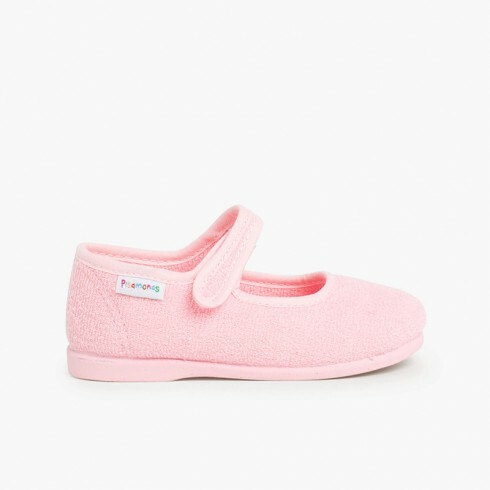 Ballerina or Mary Jane styles for the little princesses of the house, riptape booties with anti-slip soles for toddlers and made of wool with cable shapes for brave little men. 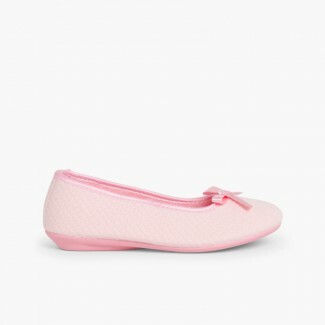 All our models are so comfortable that it will be really easy to slip them on and very hard to have them take them off. 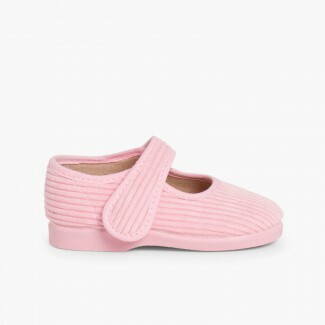 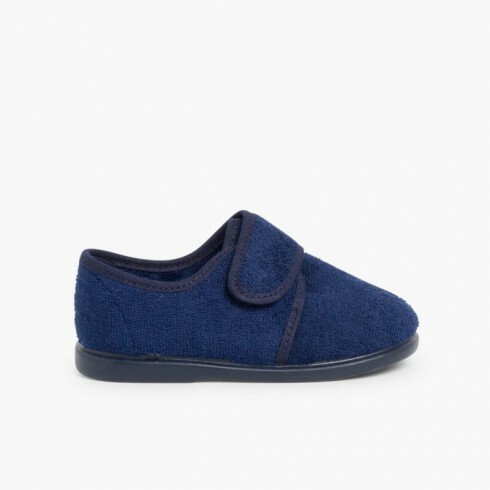 And when they take their slippers off to go outside they can wear shoes from the wide variety of kid's footwear for girls we offer, such as our ballet flats , boots, safari chukka boots , brogues , Condor textiles and many other things. 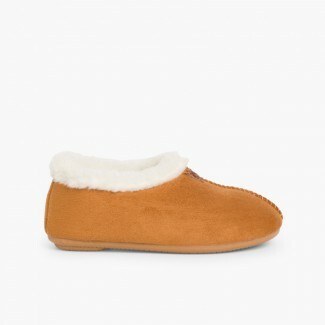 A gift for a small family member which will be very much admired.